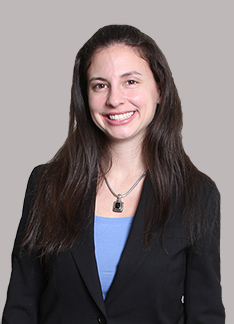 NEW YORK - Oct. 1, 2014 - PRLog -- Attorneys Brittany Weiner and Vincent Imbesi, of the law firm Imbesi Christensen, successfully represented two (2) FINRA brokers that requested expungement of information from FINRA’s CRD and their Form U5. The two (2) brokers filed a claim for Arbitration with FINRA, requesting various claims including expungement of all relevant information from their Form U5 and BrokerCheck. Imbesi Christensen represents both customers and brokers in FINRA arbitration, including issues involving expungement of inaccurate information maintained in FINRA’s CRD and on Form U5s.